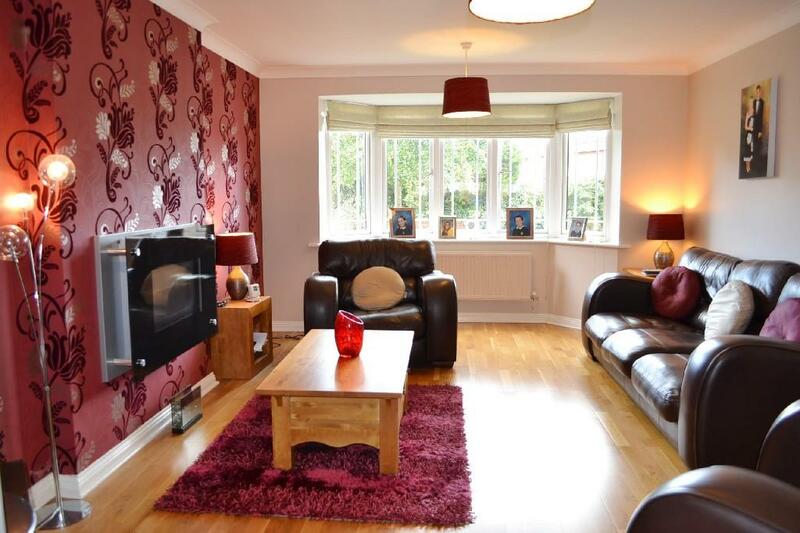 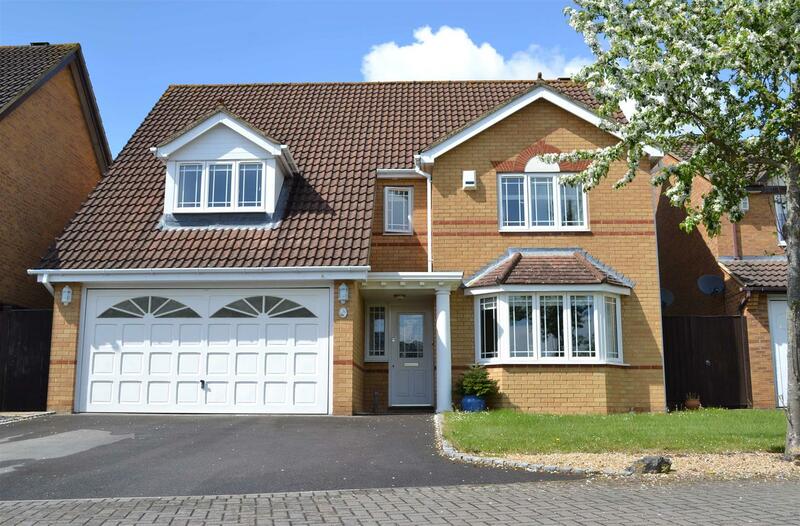 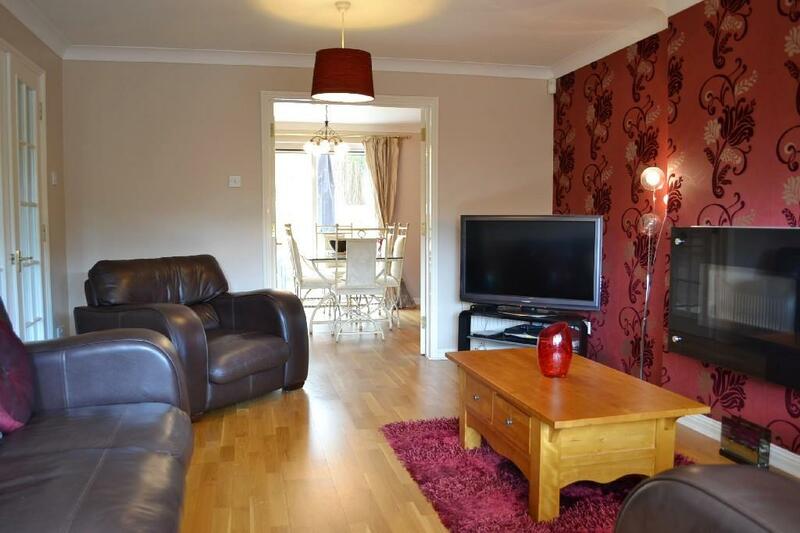 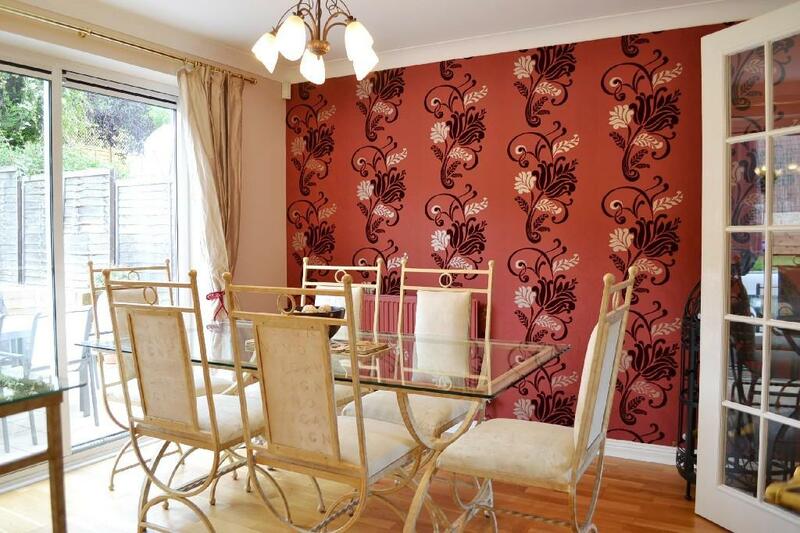 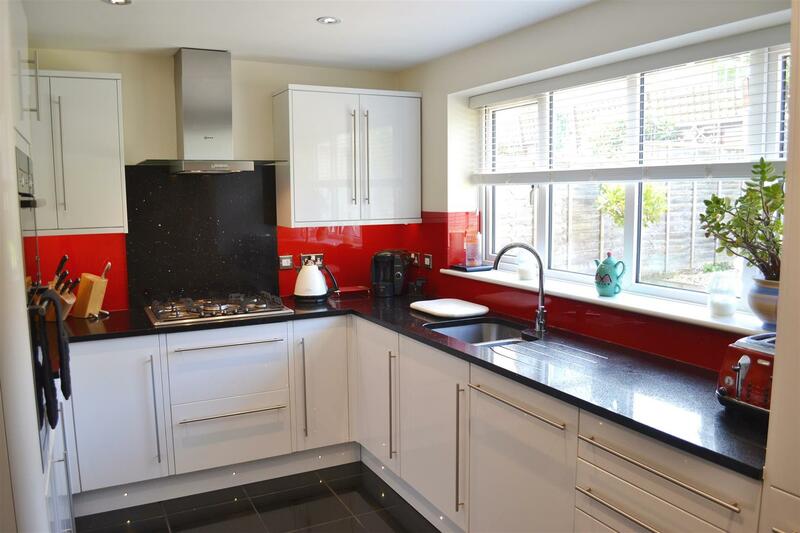 A beautifully presented, detached family house located on the popular Dunston Park development. 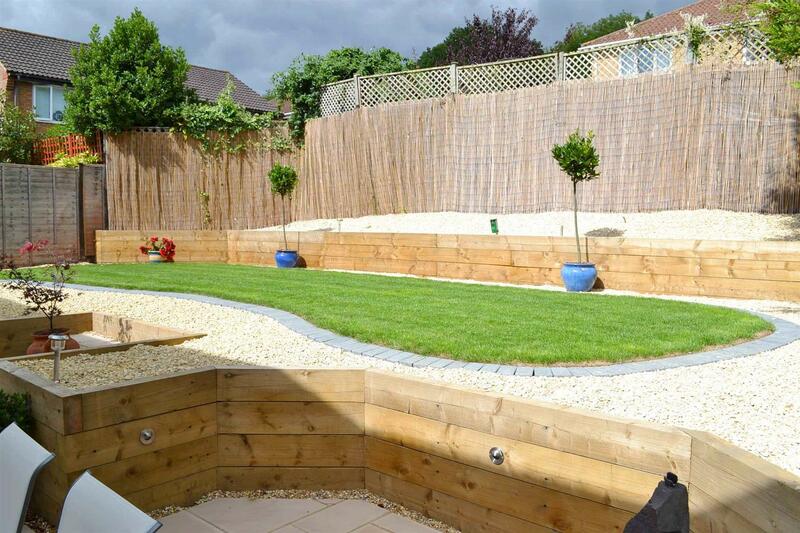 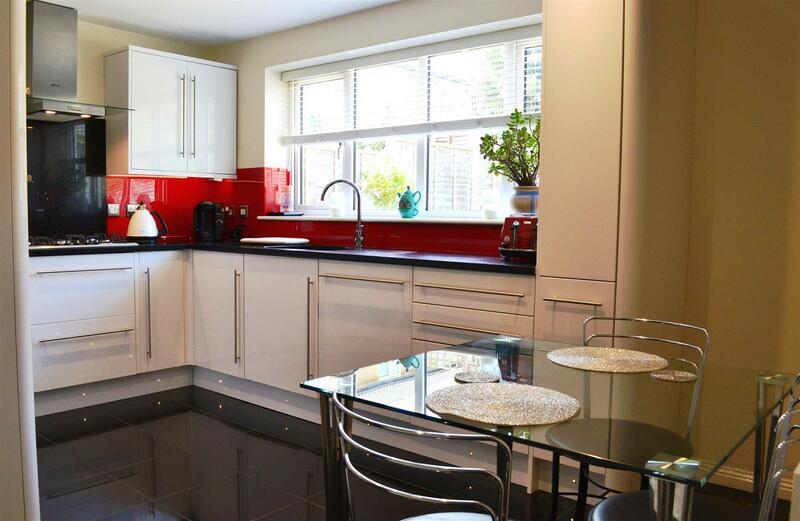 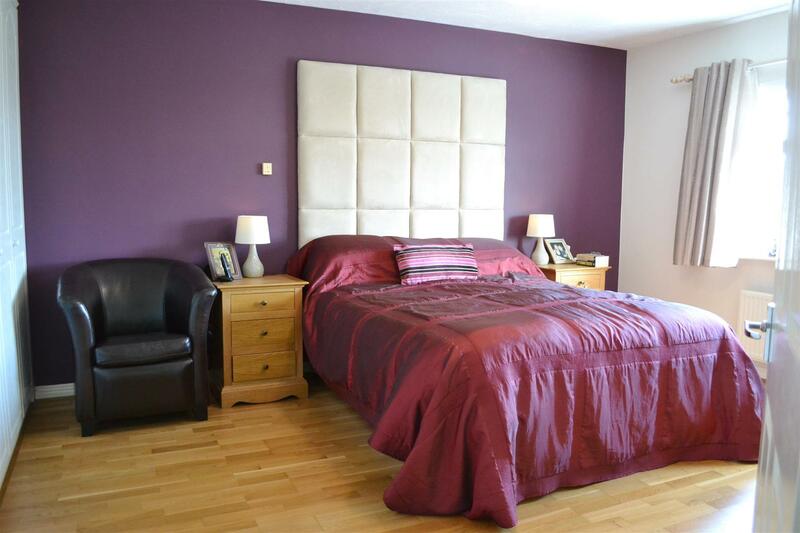 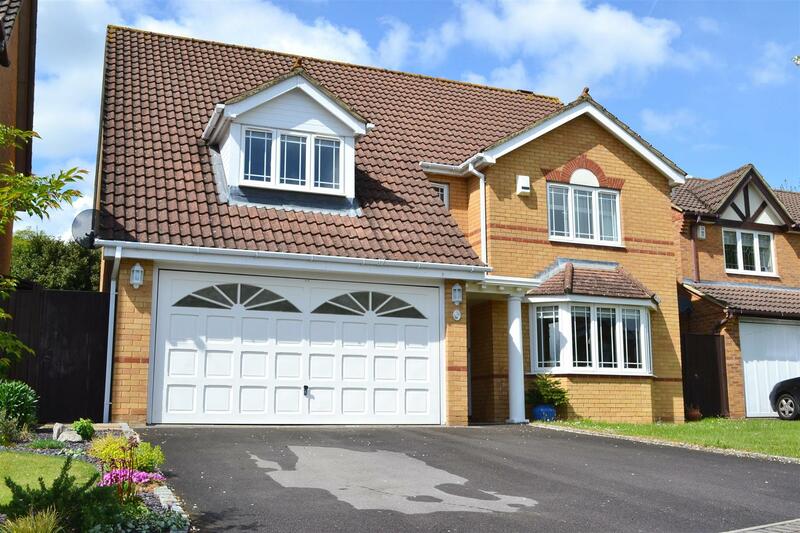 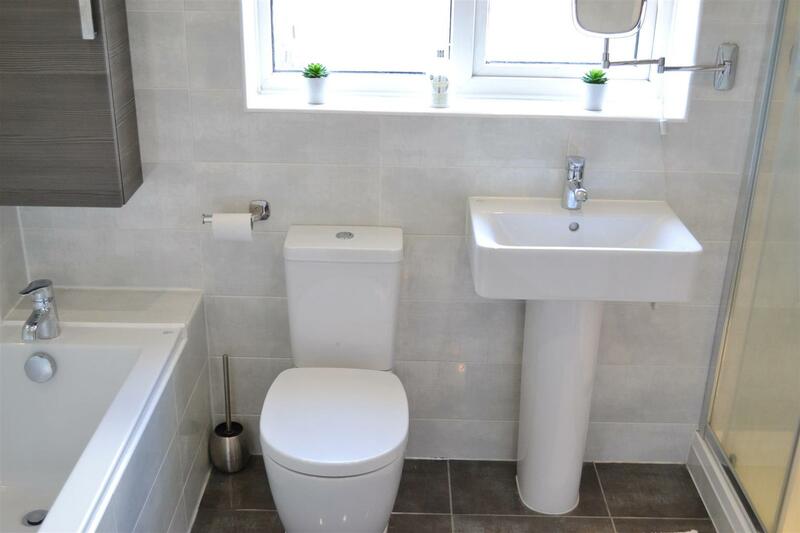 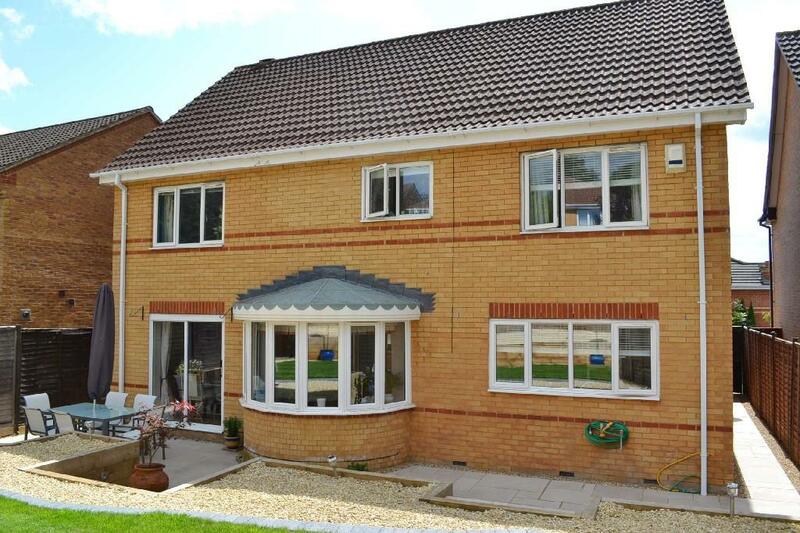 The property benefits from gas central heating, uPVC double glazing, driveway parking and double garage. 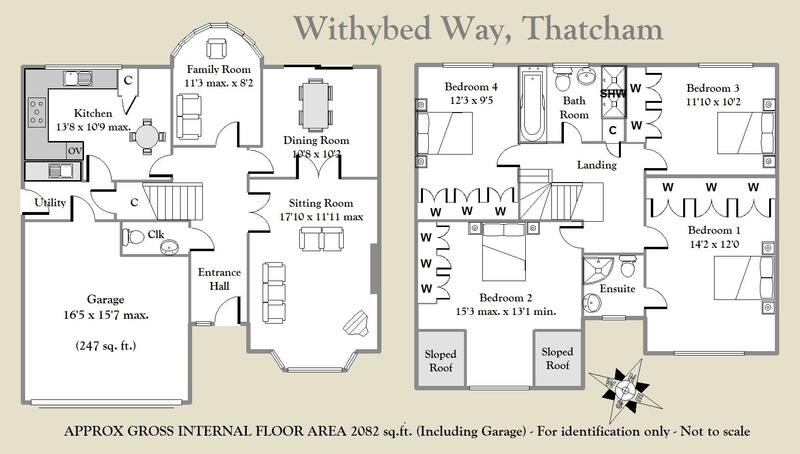 The ground floor comprises entrance hall, cloakroom, sitting room with French doors to the dining room, study with bow window, recently re-fitted kitchen/breakfast room with granite worktops and integrated appliances, and utility room. 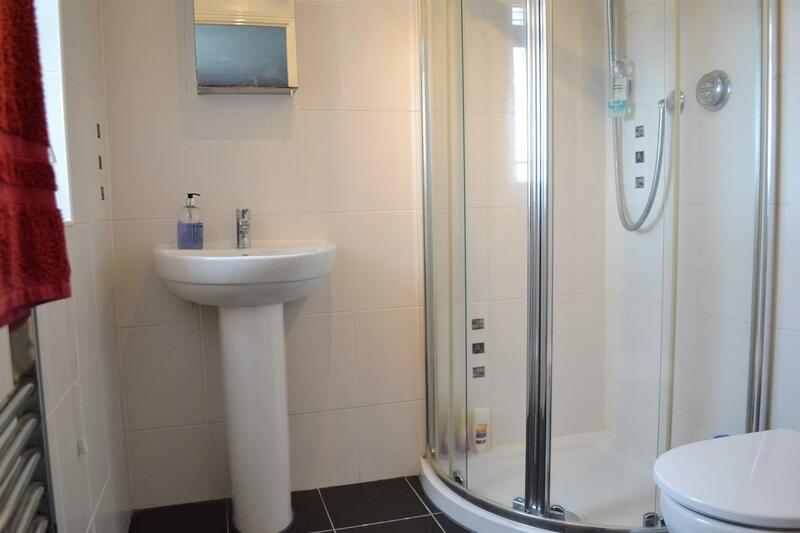 Upstairs there is a master bedroom with en-suite shower room, three further double bedrooms (all with built in wardrobes) and a modern family bathroom. 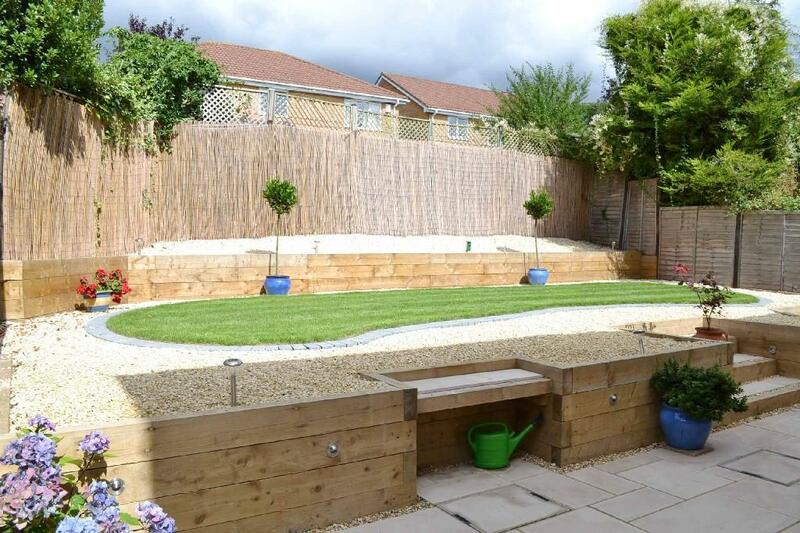 Externally there is an integral double garage and ample driveway parking to the front of the house, whilst to the rear is a professionally landscaped garden with patio and steps leading to a raised lawn area. 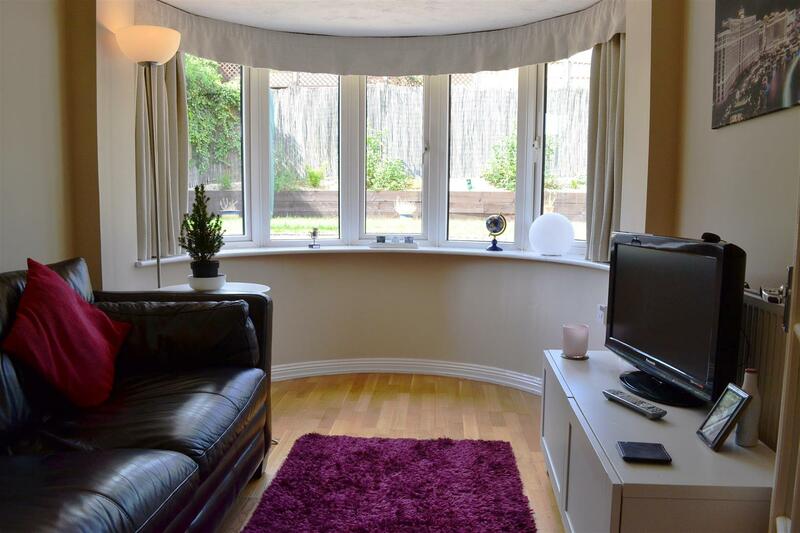 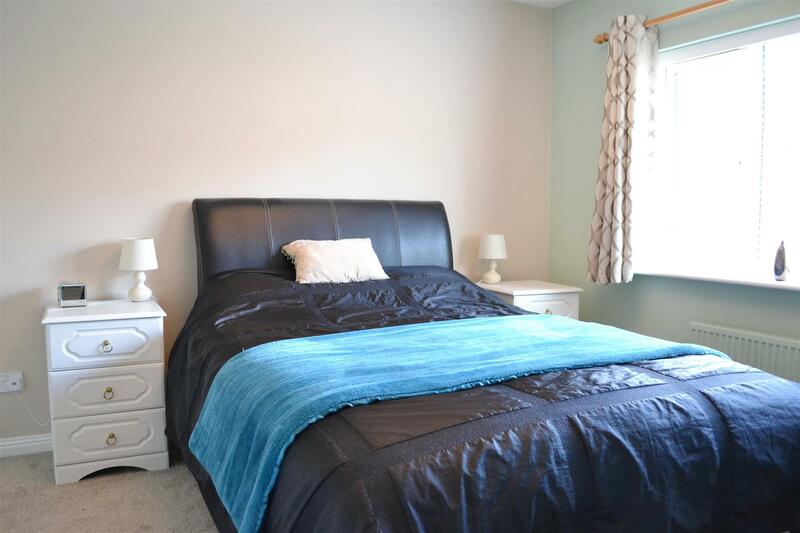 Dunstan Park is conveniently located not far from Thatcham town centre, which has a mainline railway station with direct links to Reading, Newbury and London, Paddington. 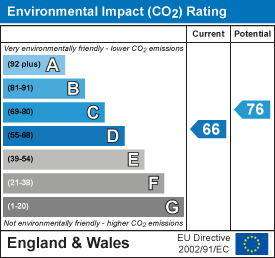 Road communications are also excellent with the A339, A4, A34, M4 and M3 motorways close by.